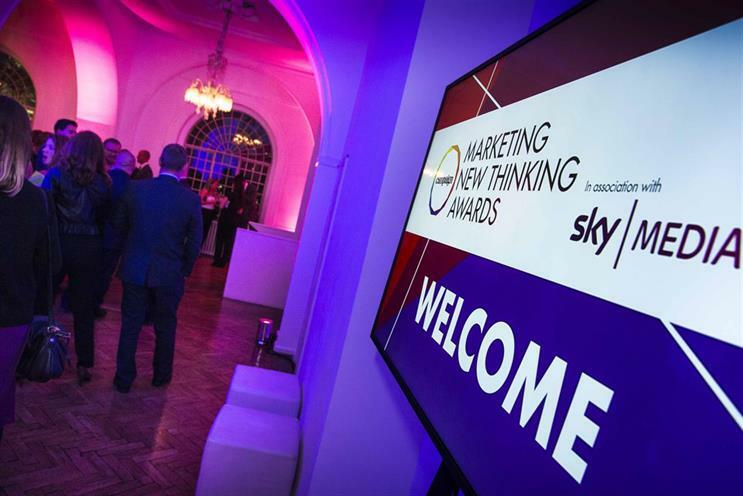 The deadline for early-bird entry to the Marketing New Thinking Awards will expire in two weeks' time. Potential entrants have until 13 April to access early-bird discounts to this year’s relaunched awards, which are chaired by Unilever’s Aline Santos and include an expanded categories list covering inspirational stories driving the industry agenda. Now in its fourth year, the expanded awards have a total of 29 awards under the overarching overarching headings of Communications Excellence; Creative and Content Excellence; Building Businesses and Brands; Amazing People and Teams; and Tech, Innovation and Data-driven Excellence. New categories include PR New Thinking Excellence; Branding through Influence; Building Diverse Teams; AR and VR Excellence; and Brand Safety. The award categories are a move away from traditional vertical format of channel-specific or sector-specific awards schemes, and instead focus on themes or issues reflective of today’s marketing industry. Those who miss early bird access still have until 25 May to enter.